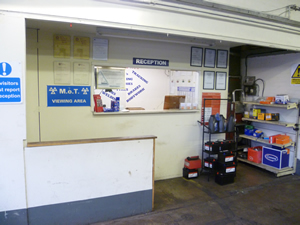 At Kilby Motors we are accredited by VOSA and can MOT class 4 (cars, motor home). 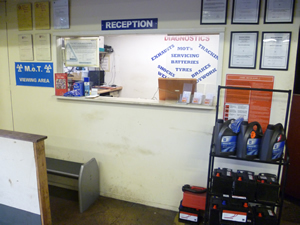 Every vehicle over the age of three years from date of registration must have a valid MOT every year by law, to ensure your vehicle is roadworthy and in a safe working order. 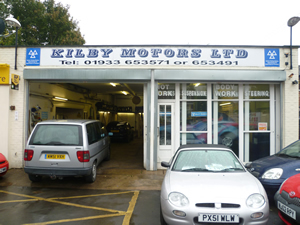 If your vehicle needs an MOT in Irthlingborough we can help at Kilby Motors.